And United will then allow him to go out on loan for the next campaign to gain experience, as long as he puts pen-to-paper on an extension. It is thought Leicester are eyeing Pereira, with Brendan Rodgers a long-term admirer of the Brazilian ace. A number of Premier League sides are also interested, along with clubs across Europe including Spain and Italy. An Old Trafford source said: “The club are prepared to let him leave for a non-rival if it helps persuade him to stay long-term. “We know he needs more regular starts though to take his game to the next level. He is highly valued. 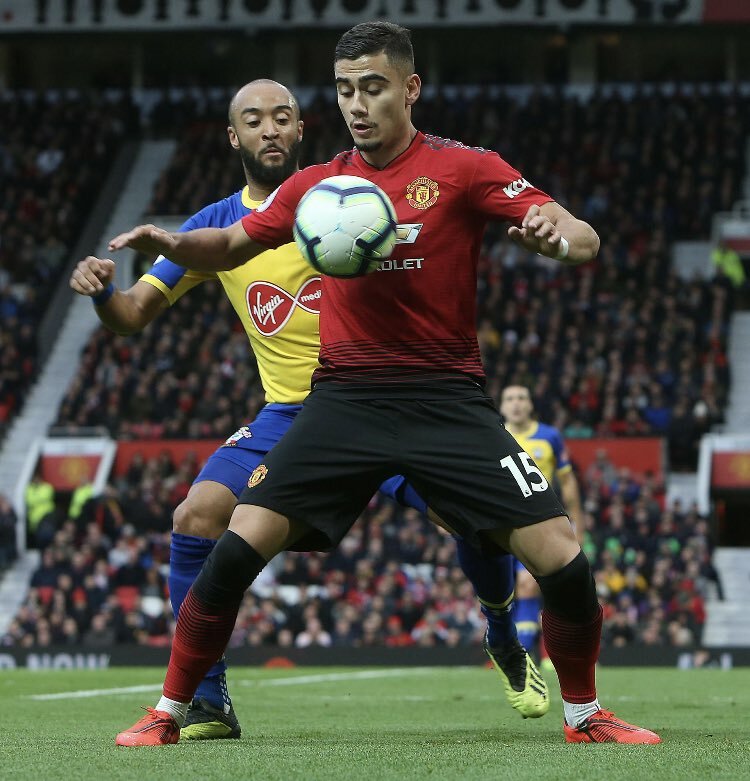 Pereira has slowly broken his way into the Manchester United first-team this season, especially under Solskjaer, and showed off his talent when he started in the incredible 3-1 win over PSG. He has had loan spells with Valencia and Granada in the past, but is happy and wants to stay in the Premier League. It is understood United value him at around £15m, and are prepared to cash in rather than let things drag on until next January.